like sushi rolls, but they don't need to be fancy, people just put inside whatever they want. they're a popular food for picnics and food to bring when travelling, or as a snack. look for them in google images! 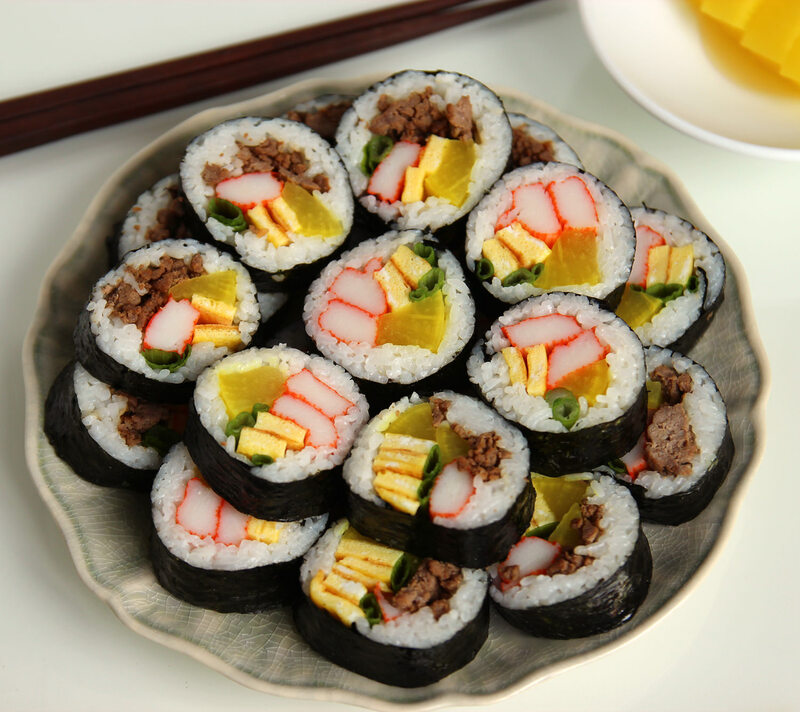 is it kimbap or gimbap?